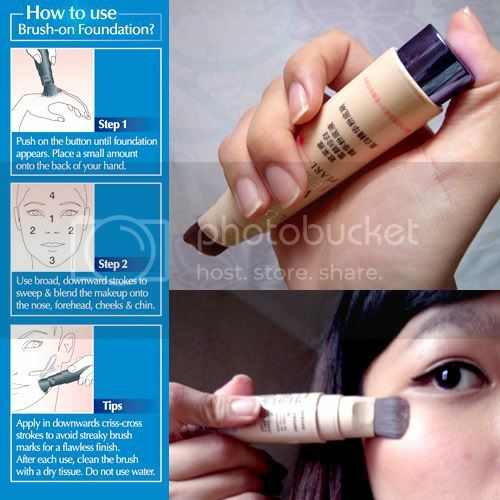 the build in brush applicator is neat!! fuss free and easy to use! 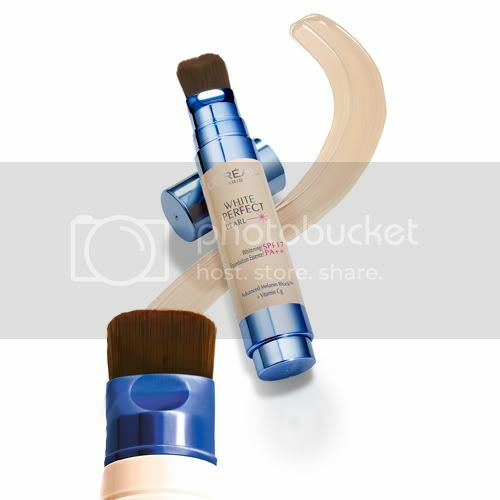 The brush texture is firm yet soft which makes it glide easily and evenly on the skin! There are four shades to choose from and it's priced at RM79.90.